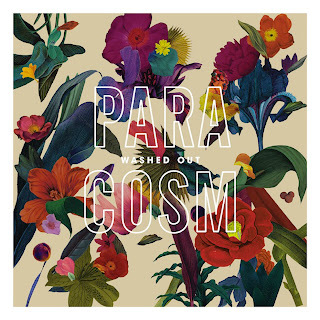 In just one short week, Earnest Greene or Washed Out will be releasing his new album, Paracosm. The blend of electronic and chillwave is his specialty, which he continues to perfect. This upcoming offering will feature nine new songs and will help you relax on these remaining Summer days. You can stream the entire record through iTunes and i will be available August 13th.